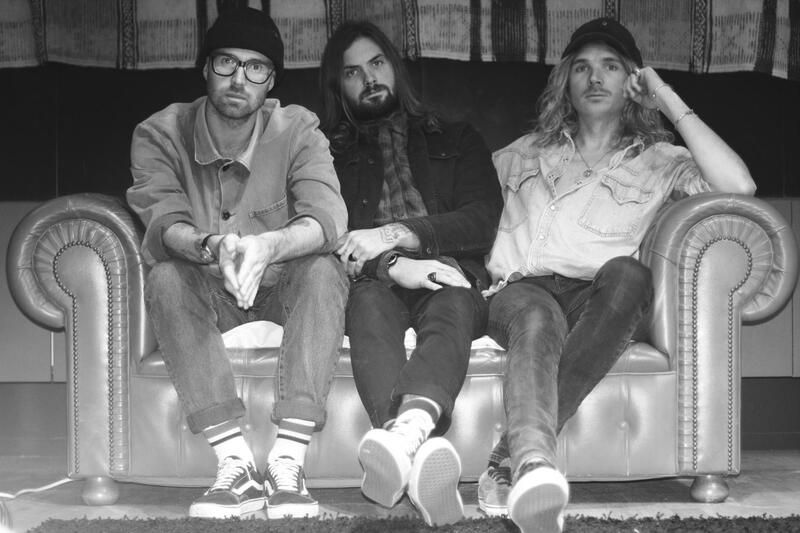 Sunset Sons return with new track "Running Man"
Sunset Sons are returning with a bright new track ready for the summer, it comes in the form of "Running Man", their much-anticipated new single is the first new music since the trio’s 2016 UK Top 30 debut album "Very Rarely Say Die". The new track was produced by 'MPG UK Producer of the Year' Catherine Marks (famous for her work with The Big Moon and Foals), and it gives us a taste of the band’s forthcoming new EP "The River", which drops on July 6 2018 via LAB Records. Sunset Sons will headline London’s Electrowerkz on July 3 2018. You can listen to the summer-ready anthem below.